This brick veneer colonial style home features open plan living and 4 bedrooms. Kitchen is fitted with timber cabinets, all electric cooking and dishwasher. Large family living and a second open lounge area. 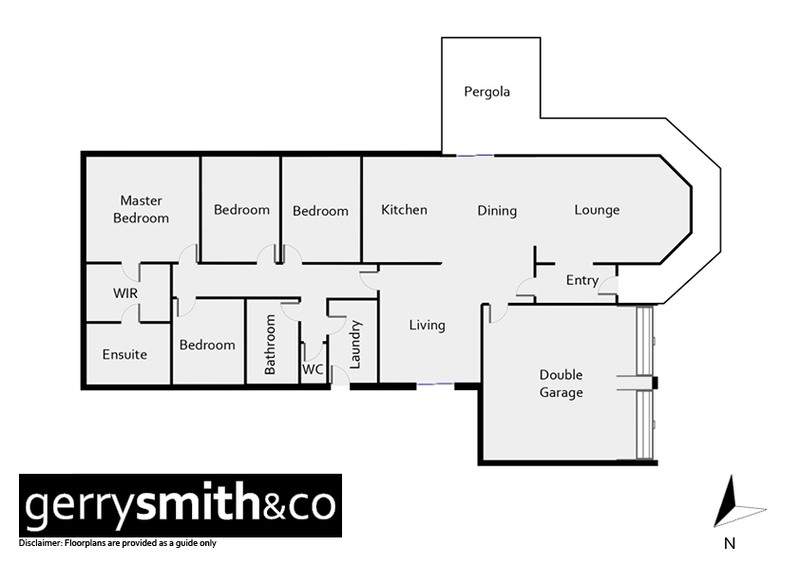 The master bedroom features walk-in wardrobe plus ensuite with spa bath. The remaining 3 bedrooms have built-in wardrobes. Outside has a private pergola and a good shed for the handyman plus a small garden shed and solar fitted. All of this is situated in a quiet court within walking distance to Horsham West Primary School, Horsham College and Federation University with a play ground across the road.